I have been an avid vacationer in the Western United States for over 40 years. I love exploring and discovering new places. 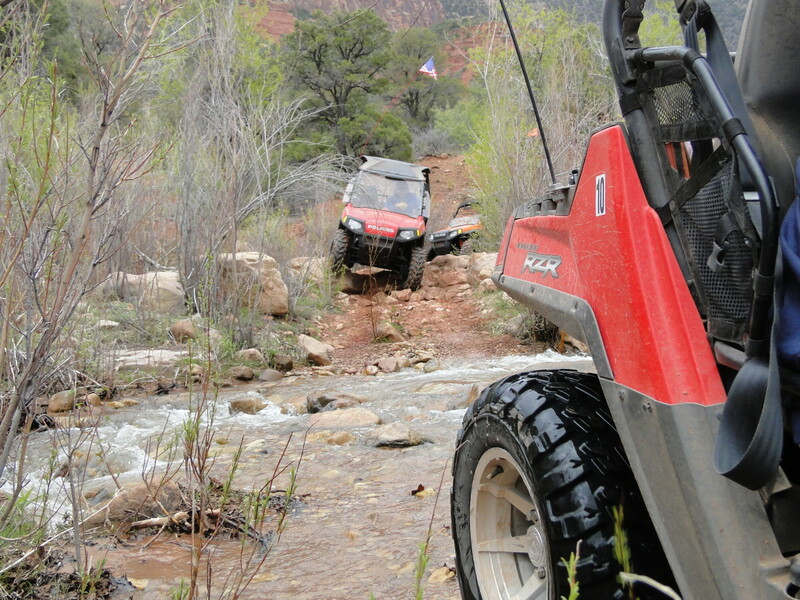 The Polaris Ranger RZR S is our choice for riding the trails in Southern Utah. Boy, oh boy! I am really enjoying my new Polaris Ranger RZR S. Polaris is the name to look for when you are thinking of buying a UTV. 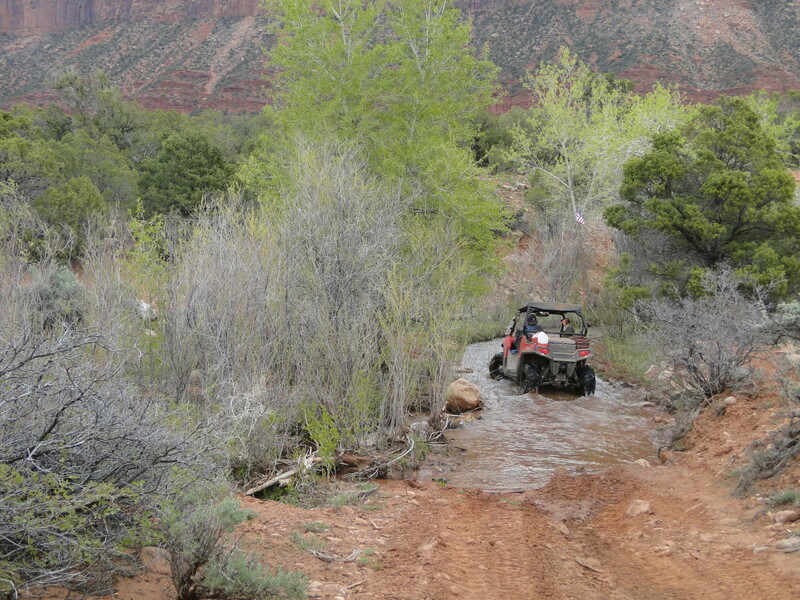 If you are wondering what a UTV is, you can see more photos of my experience with them in Southern Utah, at Chicken Corners and Fins & Things. 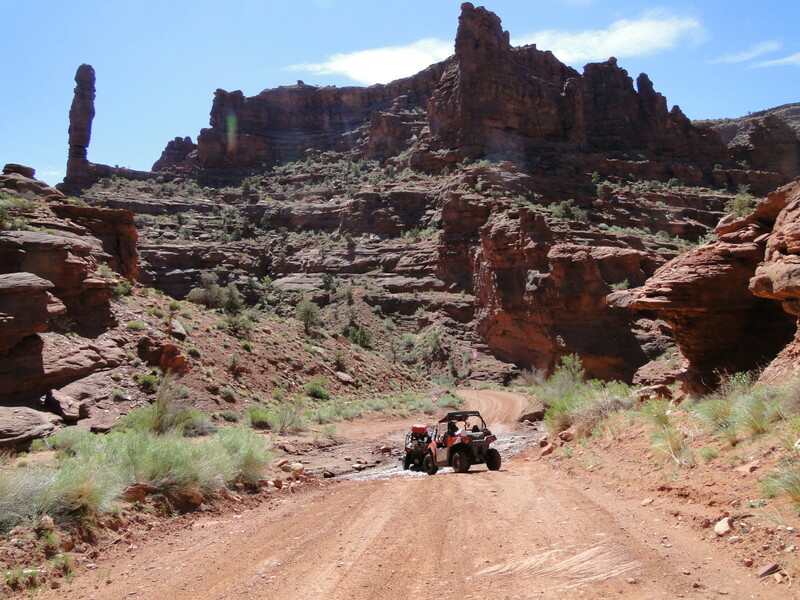 Thousands of miles of 4-wheeling trails exist in the Canyonlands area. 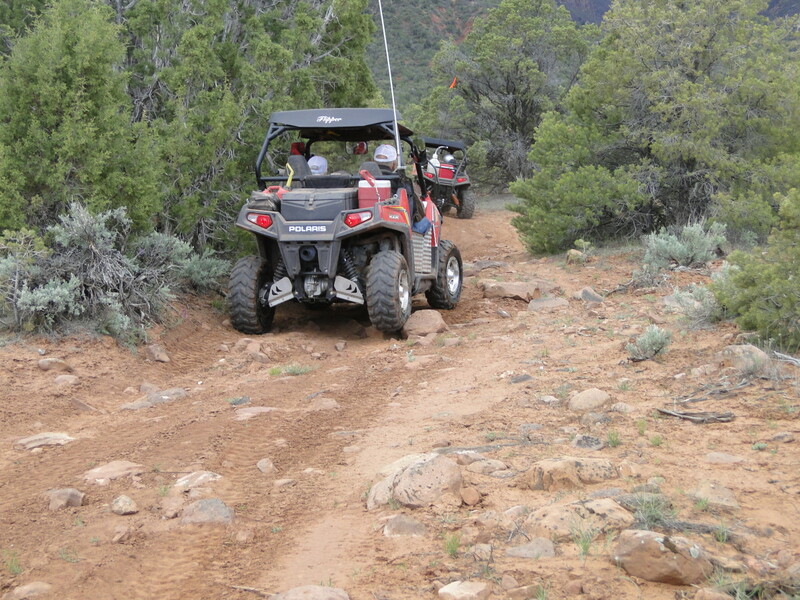 A variety of scenery and a range of challenging trails. The beginning of the Onion Creek Trail. Prepare to see a lot of water! The adventure we went on today was a trip down the Onion Creek Trail. The Onion Creek Trail has a totally different feel from the one we did yesterday at Chicken Corners. 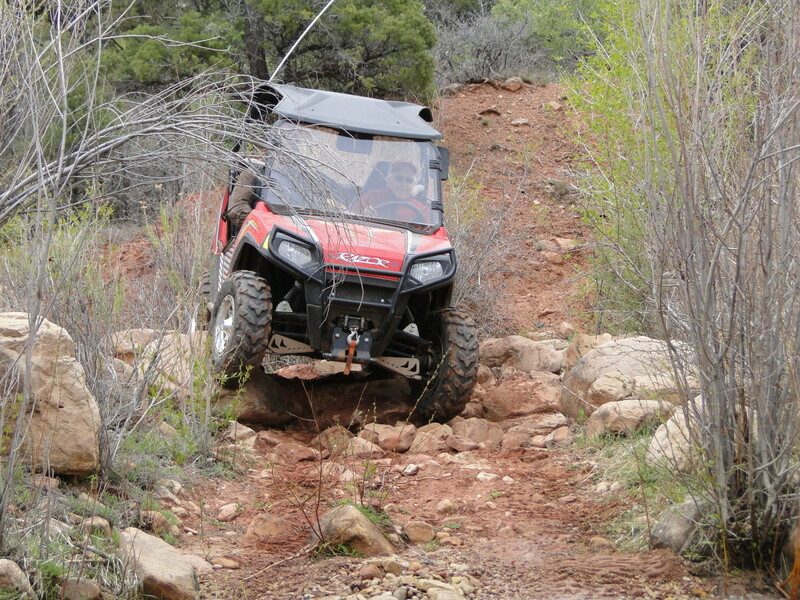 The Onion Creek Trail involves water and mud! Yes, you heard me correctly, while on this trail we actually crossed over Onion Creek 27 different times. That means you might get a little wet in the process. Never fear though, the Polaris is the vehicle that will get you through in a snap. 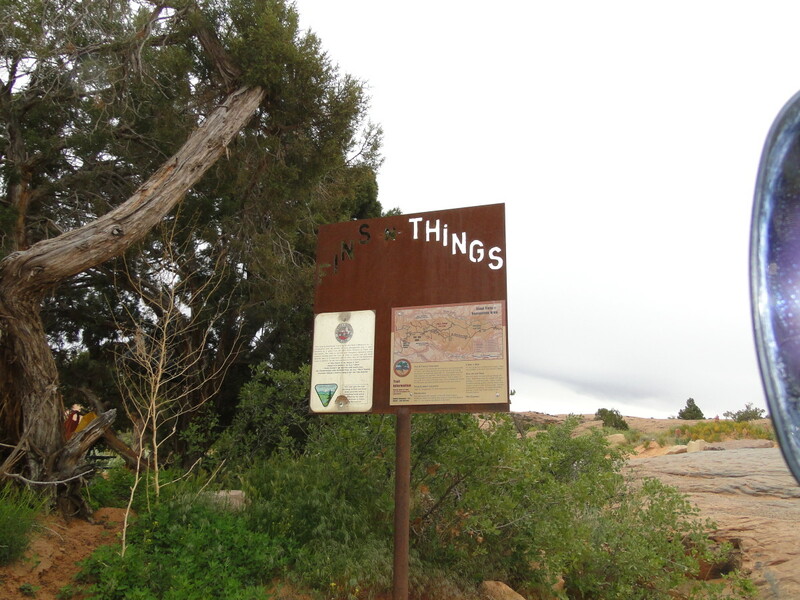 The trail itself starts from Highway 128 and takes you through the Richardson Amphitheater, which is actually a beautiful meadow located between the red mesas of the area. This is the first time we crossed the Onion Creek. Totem Pole the 300 ft spire of rock on the left. 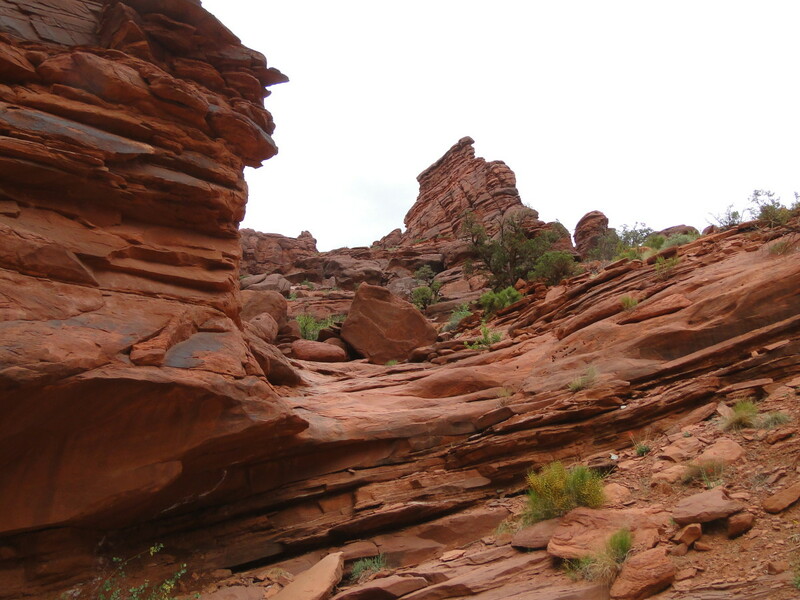 Notice the rugged terrain that looks similar to a sandcastle. The trail is surrounded by greenery. Onion Creek Trail, More Like "the Road Less Traveled"
As we progressed further along the Onion Creek Trail the trail began to look a little more like “the road less traveled”. But, for us, it was no problem because we had the Polaris Ranger RZR S which seems to be able to make it through any situation. The trail just got rougher and narrower as we progressed along. 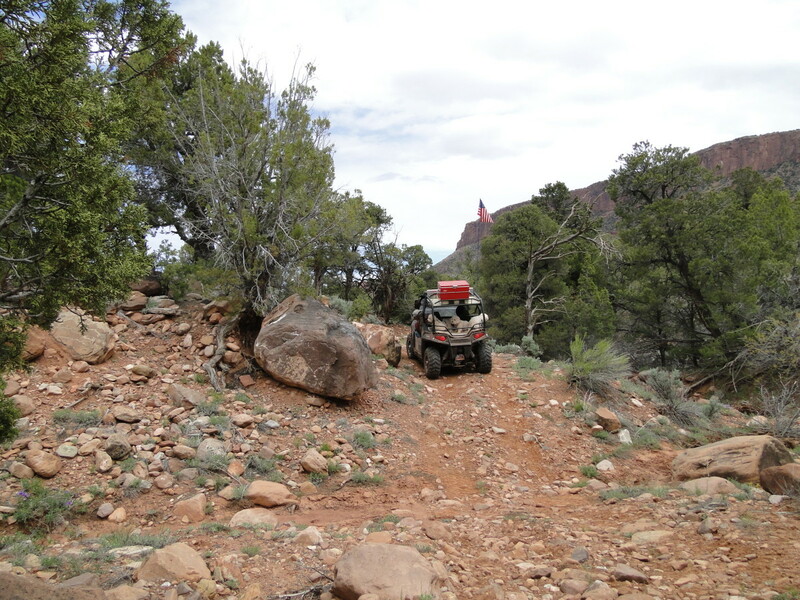 As we pressed forward the trail became more rocky and more trees started to appear. 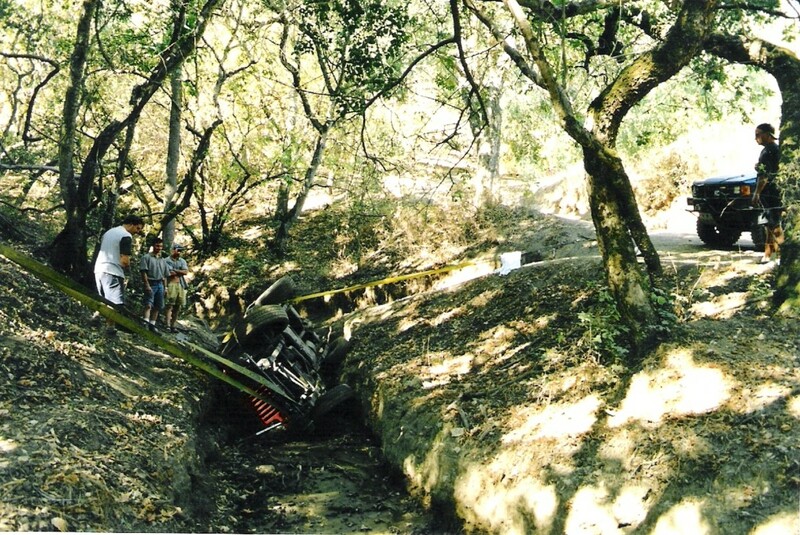 Each time the trail took a turn, it seemed to go across Onion Creek one more time. 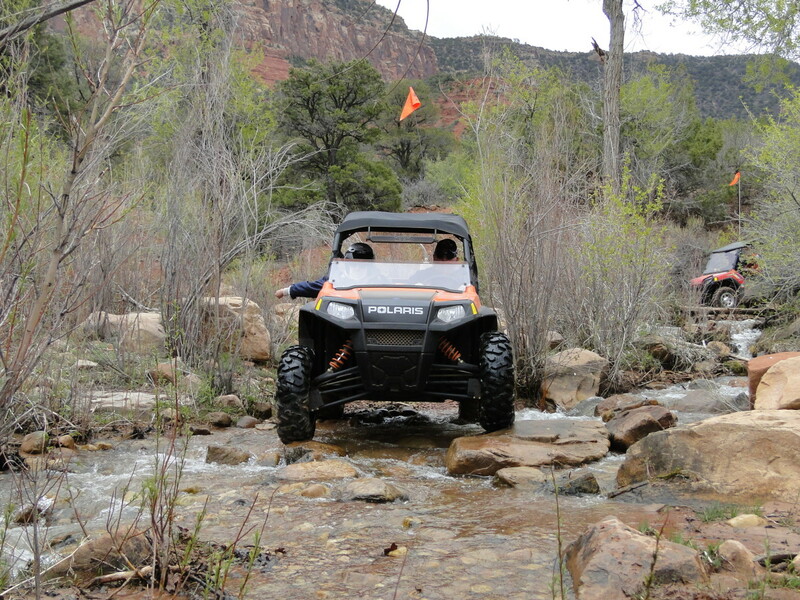 Climbing over the rocks was no problem for the Polaris Ranger RZR. At times it seemed like there was no trail at all, and we just seemed to follow the creek. We literally were climbing over boulders to forge a trail ahead. Eventually we turned around and decided to head back the way we came. We still had to cross Onion Creek to make our way home. 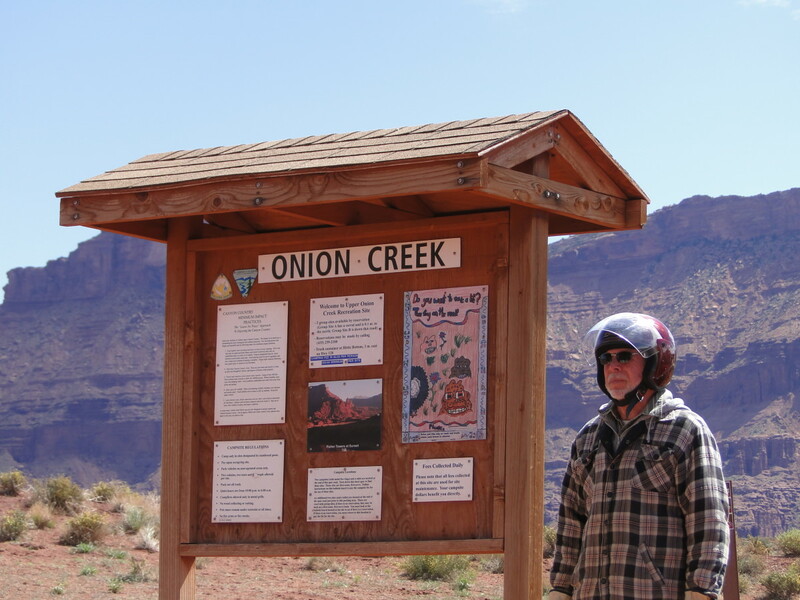 The Onion Creek Trail Is a "World Class Adventure"
The familiar red cliffs welcomed us as we all returned back to the beginning in one piece. A little wet, and tired from a great day on the trail. 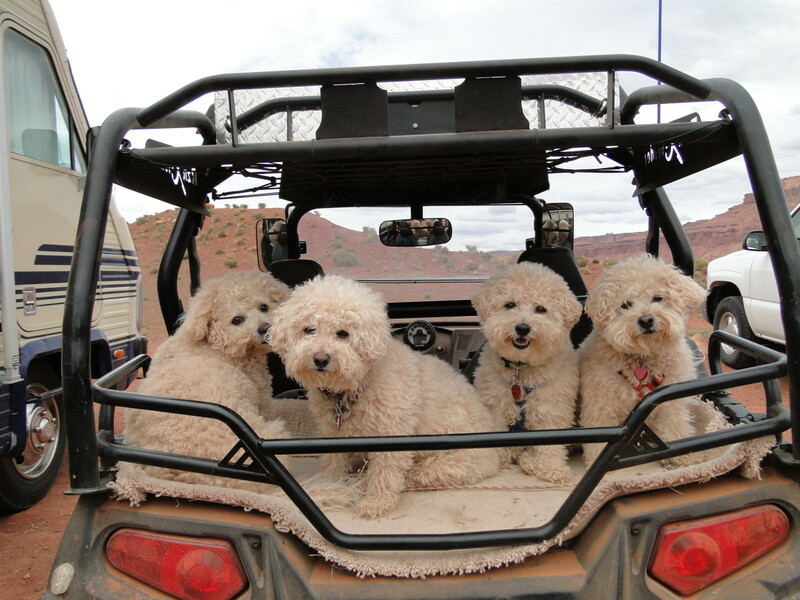 The Moab countryside is always an adventure and exploring it makes for some first class excitement. Everybody who went on the Onion Creek Trail had a great time, even the furry ones. 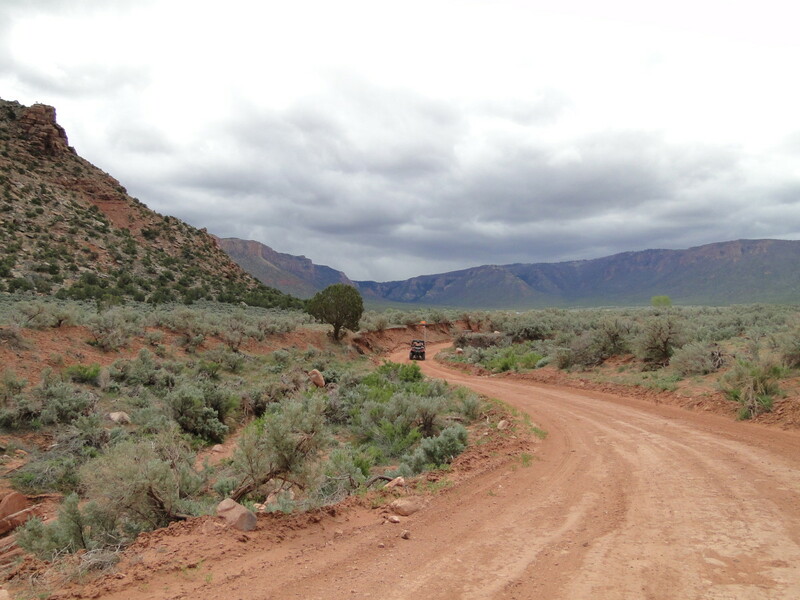 The beautiful red cliffs welcomed us back to the beginning of The Onion Creek Trail. Even our furry friends became a different shade because of the dust on the trail. 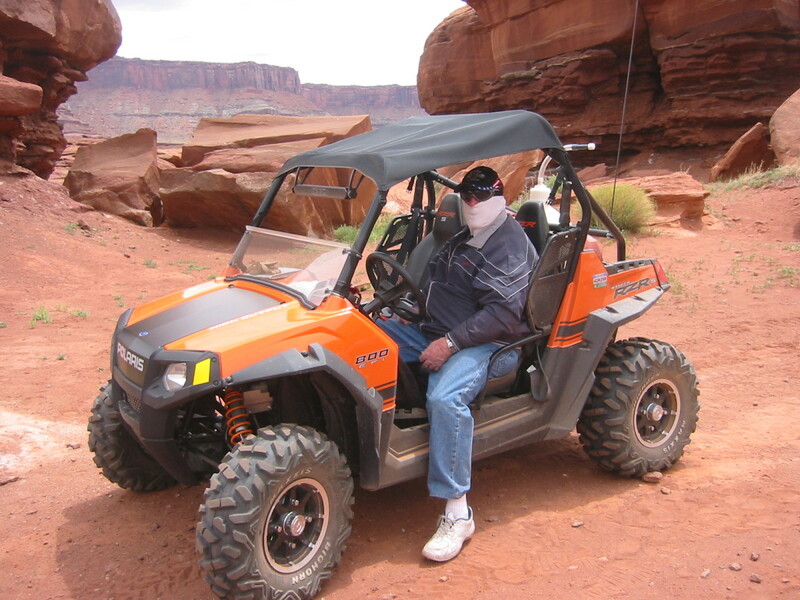 Safety Is a Must When You Ride the Polaris! TIP of the day for the Trail: It is always good to make sure you travel in twos. Use the buddy system, it just makes sense! Never go alone when you go exploring, always be prepared for the unexpected. Stay safe, and have fun! 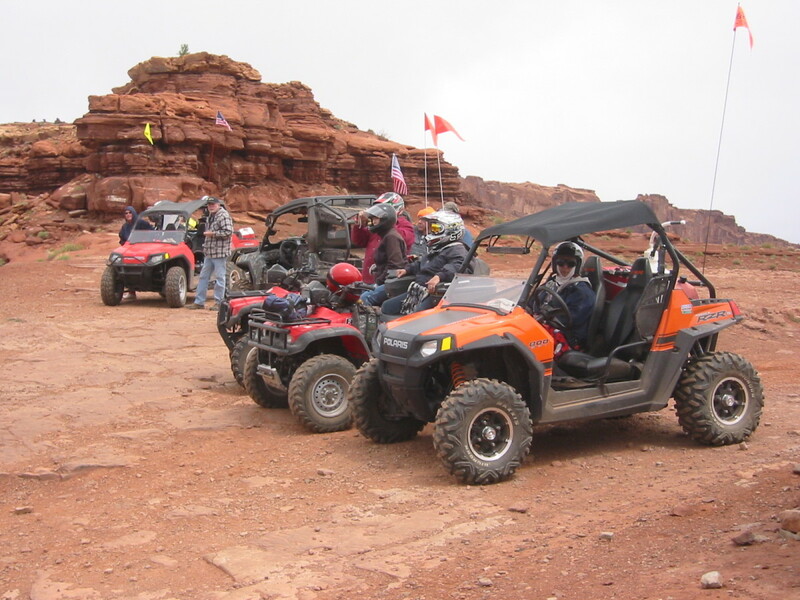 The UTV trail I want to share with you today is one that is also located in Moab, Utah. Perhaps I should tell you exactly where Moab, Utah is. Moab is located in the Southern part of the state of Utah. Take the I-15 North, 241.7 miles. 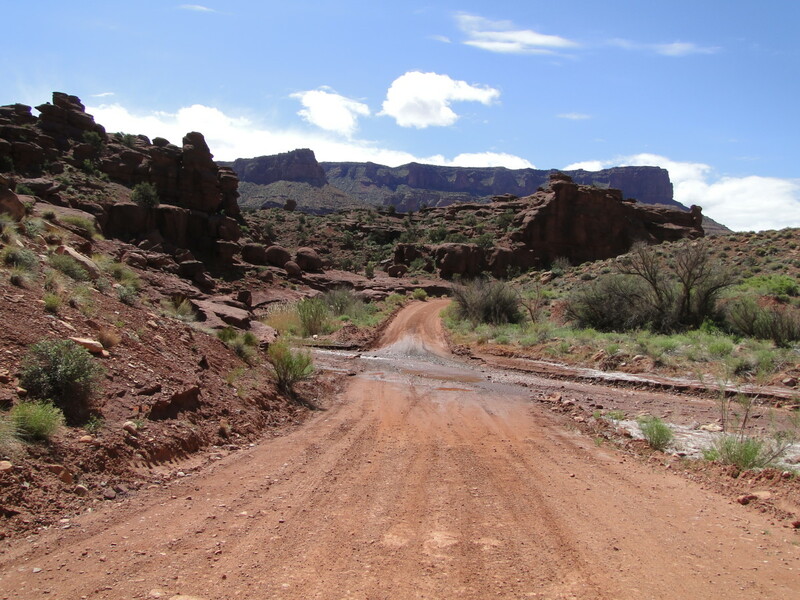 Take the US-191, exit number 182, towards Moab 31.4 miles. Take the I-15 South 50 miles. Take the US-6 exit 110 miles. Take the I-70 exit East 40 miles. 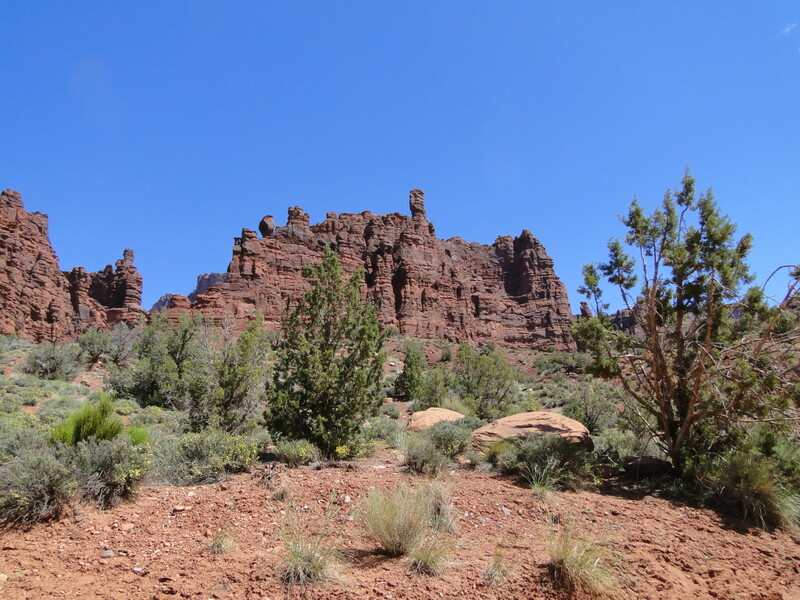 Take the US-191, exit number 182, towards Moab 31.1 miles. @SimoneSmith- Looks like you are going to be busy visiting all kinds of places all over the world. This ride was really fun. These are not my dogs, they belong to a family friend. Aren't they funny? @Hello, hello- Moab has a beauty all its own. 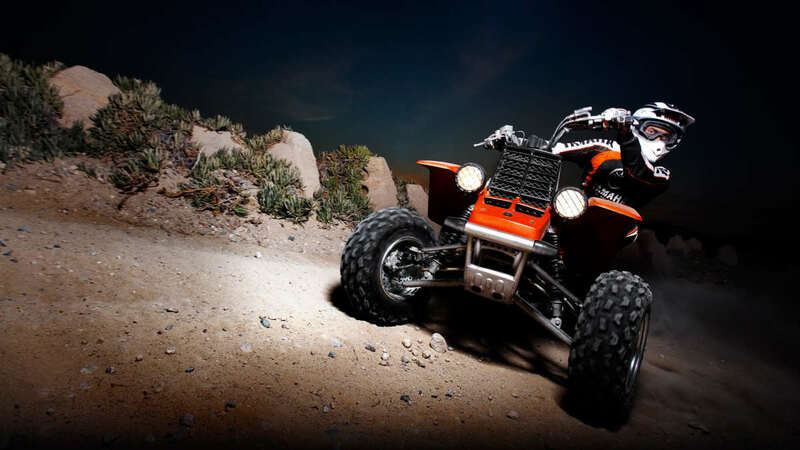 And,yes, riding in a UTV like the Polaris Ranger RZR is a total blast! Glad you enjoyed the ride! This looks like WAY TOO MUCH fun. The cliffs are gorgeous, and you have THE CUTEST DOGS EVER!!! 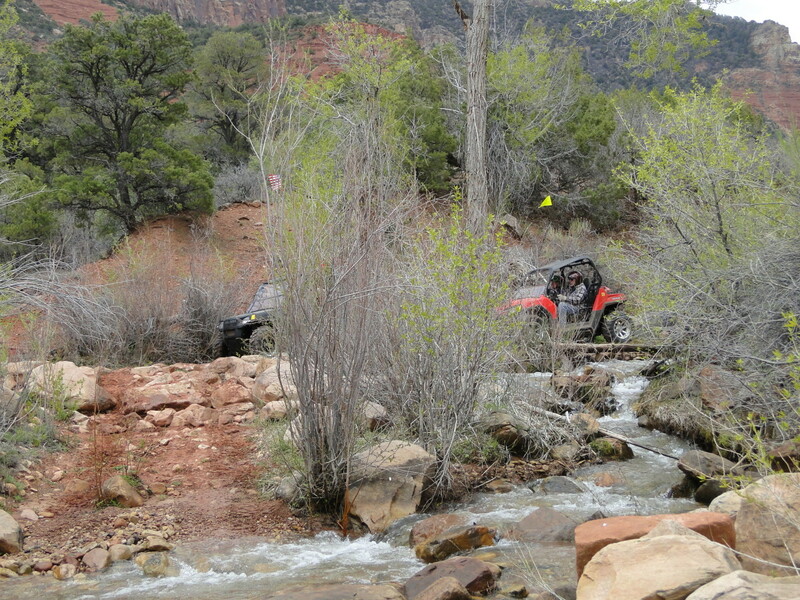 Oh darn... now I'm dying to get a UTV and go to Moab, too. Wow - talk about great photographs!! Love them all. The one of the dogs in the back at the end is just classic. I've always wanted to see Moab. Many of my friends here in Bend enjoy 4x4s too. 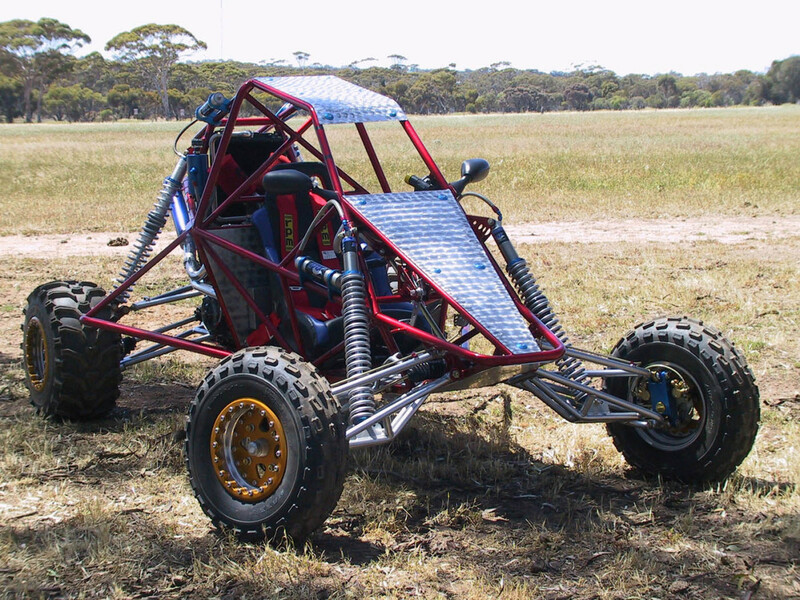 Can you rent UTVs? Curious! Thumbs up again - can't wait for the next hub!